When Dave speaks, people listen. His ability to inspire and move people to action is unique. Dave will put together a program or presentation to turn your organization into a world class success story. Dave focuses on four key areas that are critical to achieving exceptional standards within your organization: creating awareness, developing a vision, putting recognition standards in place and making responsibility a hallmark of any organizational program. And, because organizational potential is realized in an environment that encourages people to reach their full potential, he frames each point in a context from which people can relate. 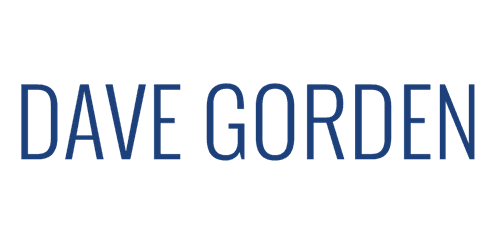 Click the Resources link below for information available for Meeting Planners who are interested in using Dave Gorden for your next event. Please feel free to direct any questions you have to us at 865-719-3131 or you may e-mail Dave at dave@davegorden.com to request additional information. Dave Gorden works with Organizations who want to provide "Guest Astonishment," sometimes called customer service and with Executives who want to develop the full potential of their Internal Guest.